High quality video lessons that will guide you from your first time on snow right through to introducing a parallel turn. Looking at the equipment, straight runs, snowplough, turning and more. Stunning video, intuitive cue cards and engaging presentation will enhance your learning experience and give you the skills to feel confident and in control. Once purchased, upload the app with everything included, no further uploads or costly data charges while you’re away. Just grab your phone and hit the slopes. So get Ski School Beginners App now and join Darren Turner on his quest to make you a better skier. 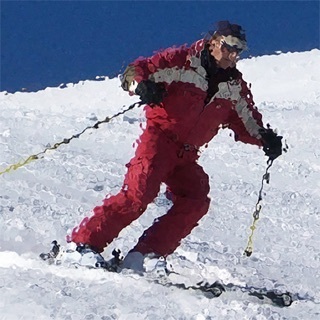 This review is a bit late, but I started skiing 4 seasons ago and made a promise to myself that I would get it, and I used this app almost every time I skied. I would watch the tutorials on the lift, and practice on the way down. 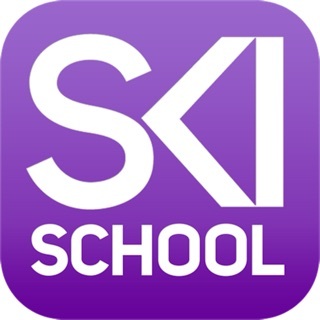 These apps taught me to ski! I now ski everything any of the resorts in Utah (hometown) can throw at me and I manage a ski shop and I now ski in the backcountry as well. Thank you for helping me find my life passion and developing this life long skill. Keep it up guys! 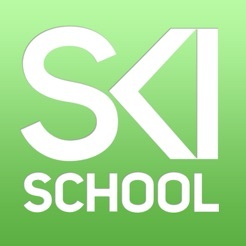 Couldn’t ask for a better ski instruction app/video. 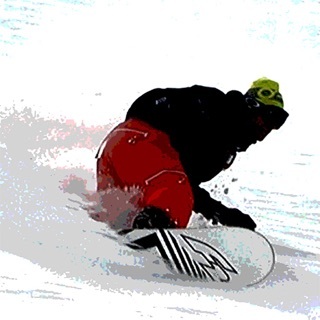 In 3 ski trips and 8 total days (6 half day lessons included) on the mountain, I have improved at a very fast pace. I definitely recommend watching these videos before paying the money for an instructor - you will get way more out of the lesson! These videos are great, but the app doesn’t work because there’s no sound. Watch them on you tube instead and don’t waste your $5.